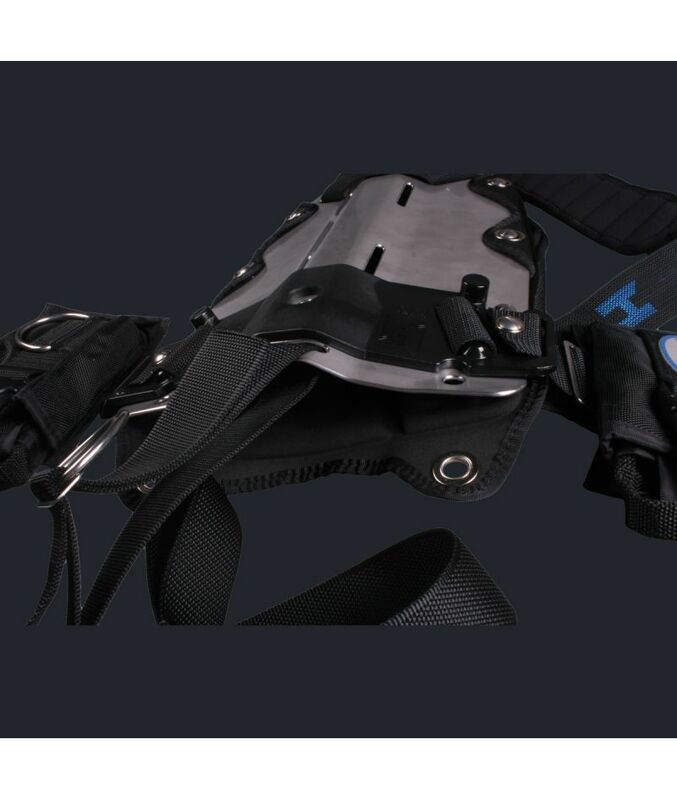 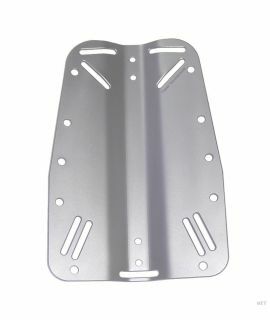 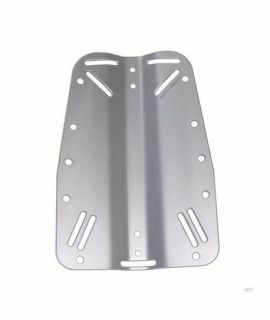 The Halcyon Cinch System set new standards for quick adjustable Backplates. 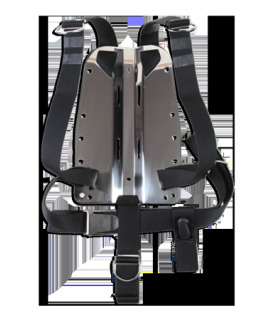 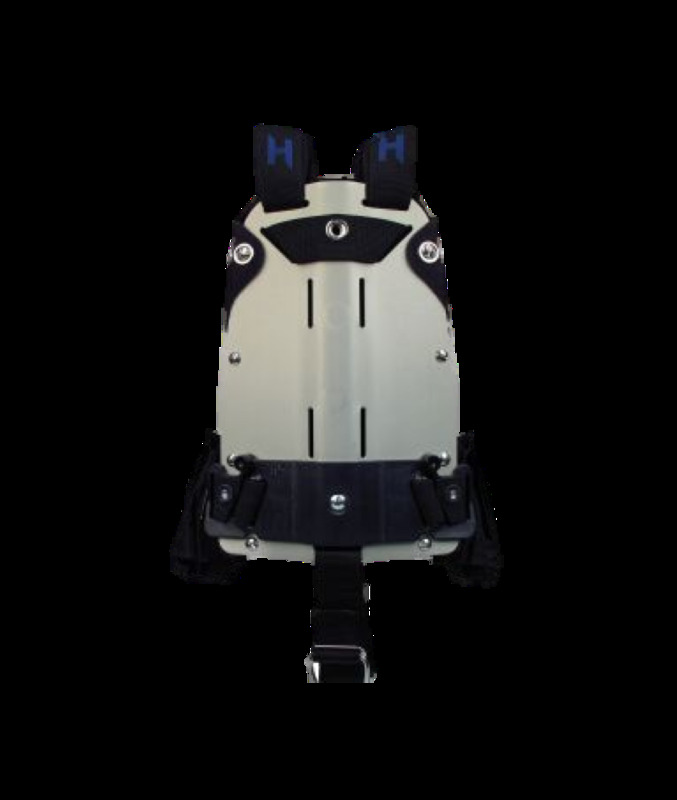 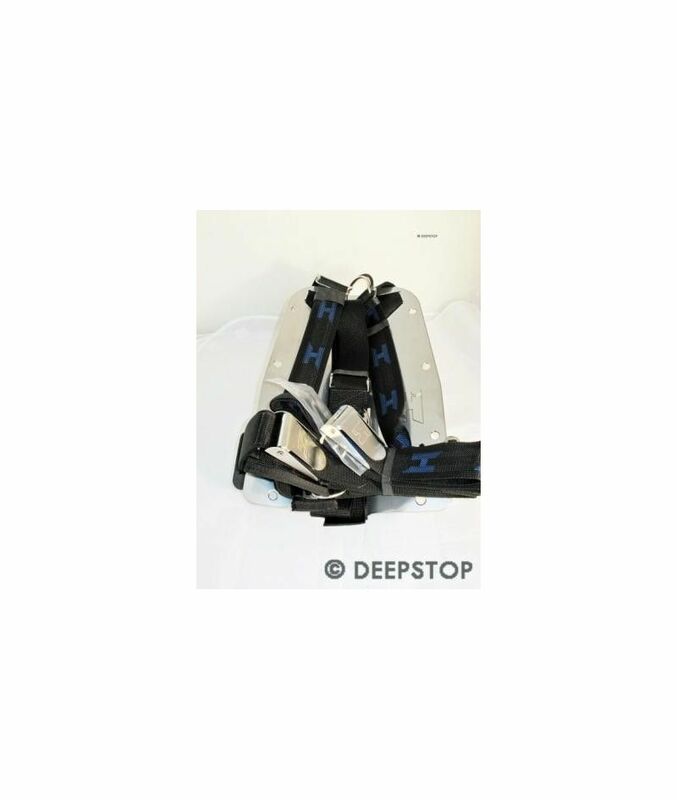 The system allows for easy and quick harness adjustments while avoiding „quick release“ buckles and dangling webbing. 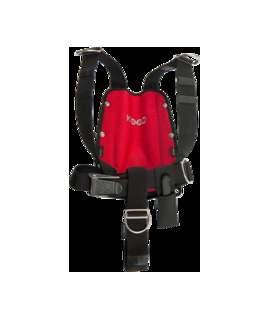 The Cinch System is ideal for divers wishing a snug fit while not compromising easy removability or divers that wear suits of varying thicknesses. 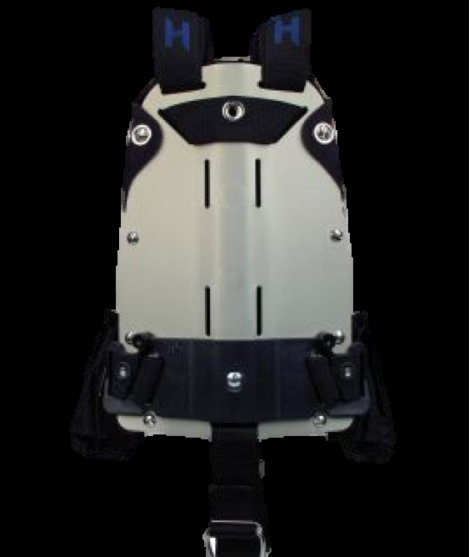 Adjustments can also be made underwater allowing comfortable gear removal in and out of the water. 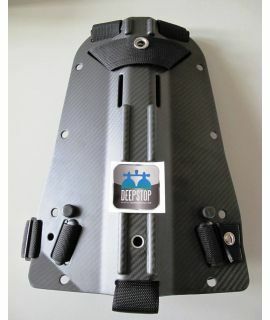 An additional Wing is optional.